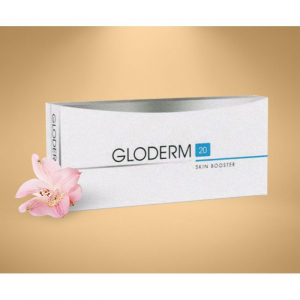 Gloderm 30L is a Hyaluronic Acid filler which contains natural ingredients for rejuvenating facial skin features as well as others areas including neck, hands and décolleté. This product is ideal for the middle-aged, thin or dry skin. It also helps to smoothen skin and erasing fine lines as well as eliminating wrinkles and can also be used for lip filling. It proves volume to sagged areas and restores facial contours as well as treating normal to deep wrinkles. The modern world demands all the accurate results where looks are concerned. With this demand come all the right solutions which can take care of the looks and make people feel good. It is well known to people that hyaluronic acid has a great effect on the skin which brings the most accurate results making your skin look youthful and keeps on glowing. 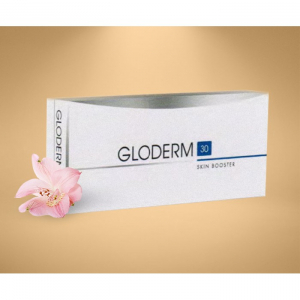 Gloderm 30L has all the right ingredients which let people get the positive vibes through which they can gain the right confidence to take over the world. The gentle range of the innovative product offers hyaluronic acid which enhances the beauty in every possible way. This is the major way through which you can easily gain the ideal hydration and deepening of the skin along with the contouring of the skin leading to firming and smoothing of all the dents which occur due to aging. The result of the product which is in gel form and injected under the skin is purely based on hyaluronic acid which is of about 30mg/ml and has low crosslinking. It is quite moderate when filling the wrinkles which keep appearing due to aging and sagging of the skin. The product is manufactured using ion-binding self-crosslinking technology which is also known as IBS-pat.pend. 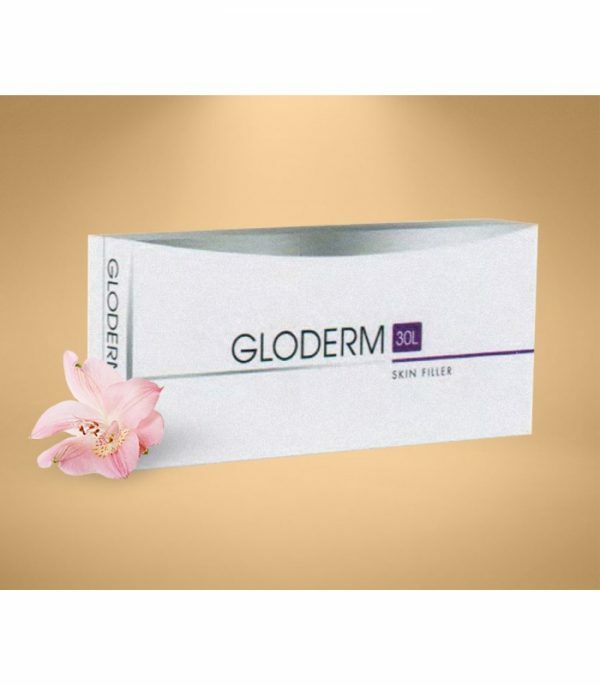 Gloderm 30L helps in filling the sagging skin or firm the contouring in the cheeks, jaws and even chins which are the most prominent and visible parts of the body and great signs of beauty. 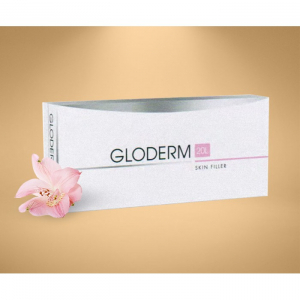 Gloderm 30L is highly purified and the non-surgical treatment which is quite less invasive is another source of attraction for the people who are quite looking out for the products to resolve their contouring problems. Bring the end to the unwanted lines and wrinkles which help in smoothing the skin by adding volume to the face which is the major sign of the youthful skin.